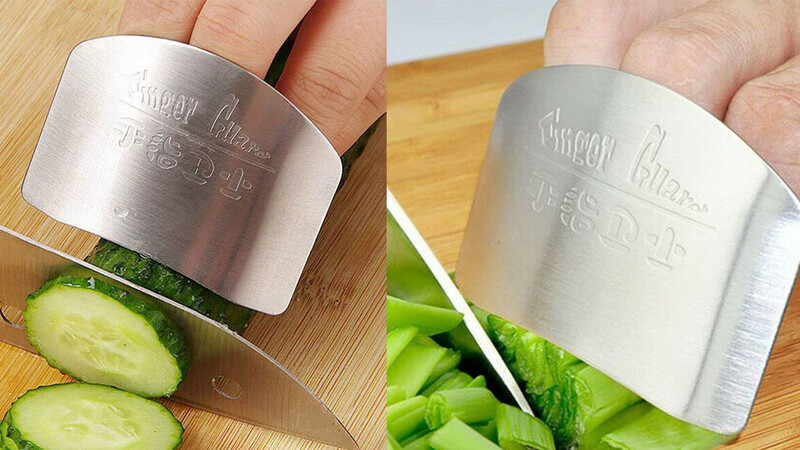 You will appreciate the usefulness of this stainless steel protective finger guard if you have ever cut yourself while slicing. This is an easy to clean, durable, rustproof product that is made from stainless steel. It is sure to fit because it is adjustable and very easy to use. The finger guard measures approximately 6.5 centimeters long and 4.8 centimeters wide. You will be able to slice as quickly as you want to because you will know that your fingers are safe from harm. 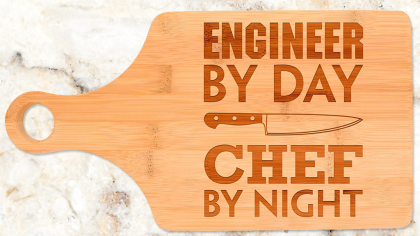 This is a great gift idea for someone who is often clumsy in the kitchen.